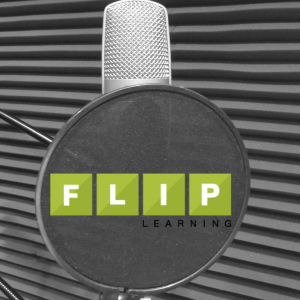 Flipped Learning Educators continually think about how they can use the Flipped Learning model to help students develop conceptual understanding, as well as procedural fluency. They determine what they need to teach and what materials students should explore on their own. 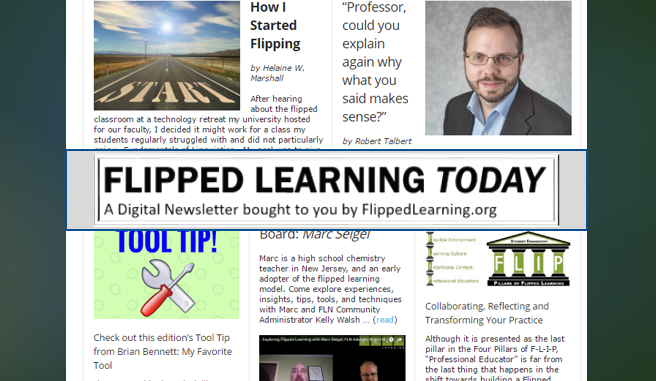 Educators use Intentional Content to maximize classroom time in order to adopt methods of student-centered, active learning strategies, depending on grade level and subject matter. 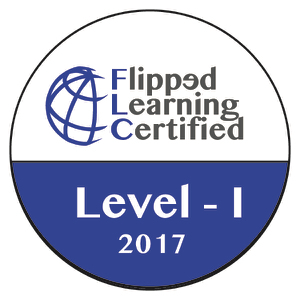 One of the best things that I got out of taking OpenFlip Spring 2016 was the realization that basing the flipped classroom mindset on intentional content 1) places too much emphasis on content and not enough on the realities (complexity) of learning and 2) ignores the role of incidental learning as a necessary counterpoint to intentional learning. 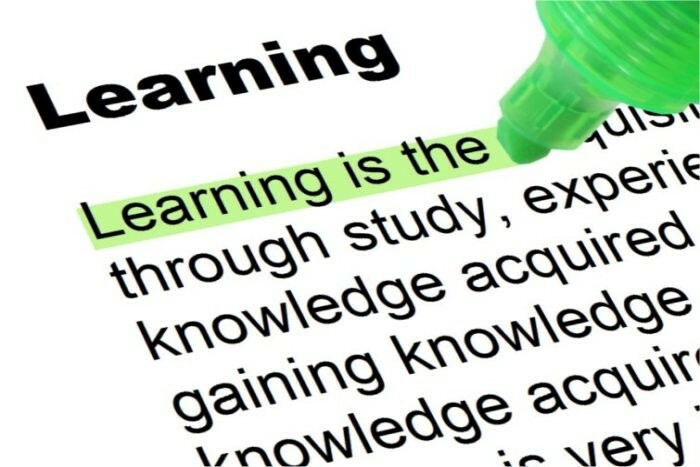 Content (whether intentional or incidental) is only a potential enabler to intentional and incidental learning that both co-exist in any dynamic, purposeful, educative experience. Regardless as to how you view Tony Robbins, the documentary illustrates how intentional and incidental learning come together for a purpose. There is a clear purpose for each of the six days that Robbins dedicates to his followers, and his plans for each day are well-thought out and can change based on what had previously transpired. So his events are clearly purposeful, with a lot of aspects to the experience being intentional (e.g., content, physical environment, and social relationships). But during the event, much of what he does cannot be anticipated. Many testimonials (I.e., experiences, understandings, perspectives, etc.) shared by the attendees are unexpected (i.e., incidental). This provides the backdrop into making those experiences, understandings, perspectives, etc. revealing for not only the audience member but also for other audience members by linking the testimonial back to the goals for that particular day or event (i.e., intentional). Coupling incidental occurrences with intentional occurrences is what good teaching is all about. Educators can anticipate student mistakes, but there are still many more that are unanticipated. 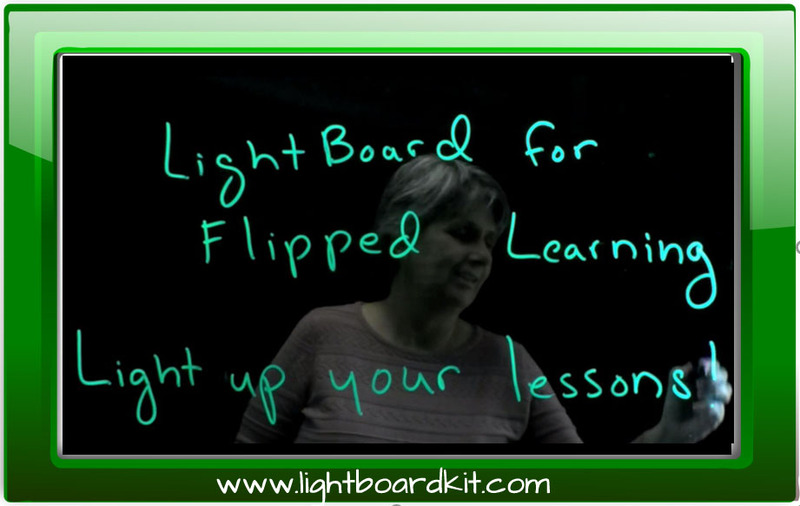 Knowing what to do about unanticipated learning that can occur in the (flipped) classroom is key. Kafele's point about students walking into an "intentional" classroom is noteworthy, but he appears to be contrasting this kind of classroom with an "arbitrary" classroom experience. I would use a slightly different vocabulary, since I view "arbitrary" not synonymous with "incidental". Students need to enter into a purposeful classroom each day - there needs to be a reason for coming to class. Within a purposeful learning context, students and teachers co-adopt and co-adapt by understanding the intentional and incidental learning that can emerge, which should ultimately transform learners based on curricular and individual goals. There is nothing arbitrary about this process. 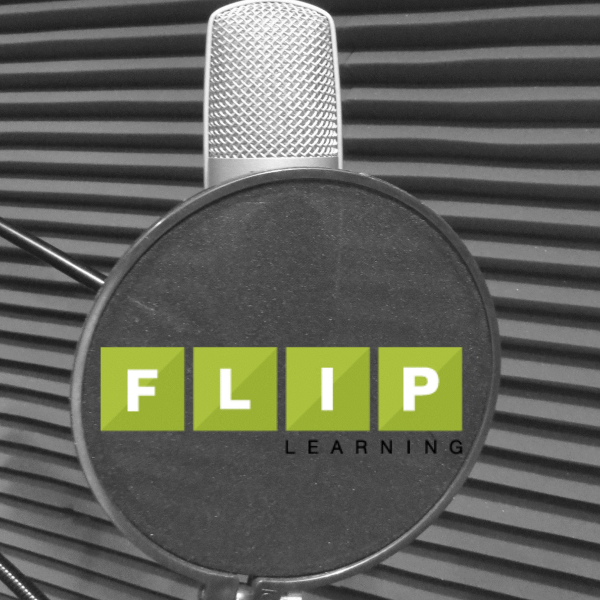 A flipped classroom mindset needs to embrace the complexity of intentional and incidental learning from ideational, material, and social perspectives so that decisions about content, process, and product can form a more educative experience for each learner. Benjamin holds a PhD in curriculum and instructional leadership and a master’s degree in education, curriculum, and instruction: technology. He is a full-time EFL teacher educator and researcher at the University of Aguascalientes with an interest in researching the relationships between personal learning networks, teaching practice, and student achievement.